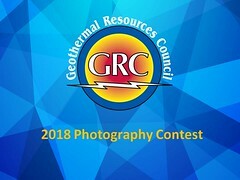 Downhole video cameras also are being used for high-temperature geothermal applications, where caliper and camera services are routinely performed as part of the well surveillance program worldwide. Expro - a regular exhibitor at the GRC Annual meeting & Expo - was approached to deploy its high-temperature (up to 176 C [350 F]) downhole video camera, which confirmed the parted 133⁄8-in. casing was causing rock and cement to enter the wellbore and trapping the logging tools downhole. Running additional tools could have been potentially caught in the split casing and either damaged the casing or become deemed irretrievable.